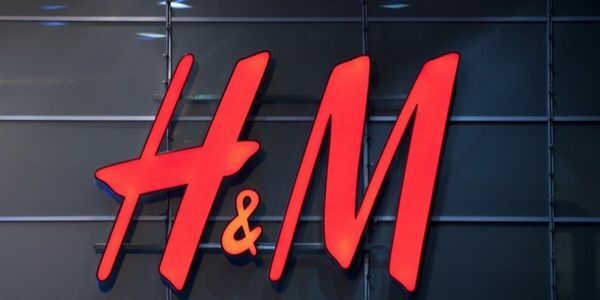 petition: We demand H&M protect their workers and their safety! We demand H&M protect their workers and their safety! H&M not only breaks articles of the UDHR but they lie on their website about their factory conditions and how they treat their workers. We must boycott this company for them to change their ways. H&M factory employees do not receive the money promised, are subjected to abuse, are afraid to unionize, overcrowded floors and excessive heat leads to fainting, fire safety standards are not updated and workers will lose pay or be forced to work unpaid over time. In an April 2018 labor dispute profiled in the H&M report , the Karnataka Garment Workers Union (KOOGU) presented a letter to the General Manager of an H&M supplier factory in Bangalore, India requesting a discussion of three demands related to wages and other working conditions. The meeting was never called. Two days later, the elected representatives of the union were physically assaulted by management. Leaders — including women workers —- were physically beaten up, dragged out of the factory, and called derogatory caste related slurs. A 31 year old woman who was employed as a tailor in the factory, and elected as a leader of the union, describes being grabbed by her hair and punched while enduring a torrent of slurs including, "you whore, your caste people should be kept where the slippers are kept" — and others with even more derogatory language. Sign the petition to tell H&M to end this mistreatment of their workers.